Kaserkandis Construction and Transport Co. Limited is a company, which was incorporated in the year 1989 and was granted a certificate of approval to invest in a new enterprise, as kaserkandis construction and transport company limited operating as KASCCO Construction on the 20th day of january 1995. Kaserkandis Construction Company is a duly registered civil engineering construction firm with the Contractors Registration Board of Tanzania (CRB), under the Category of Class 3 (three). In 1999 the board of directors amicably agreed to transfer the company registered office from Tabora Municipality to Mwanza City. 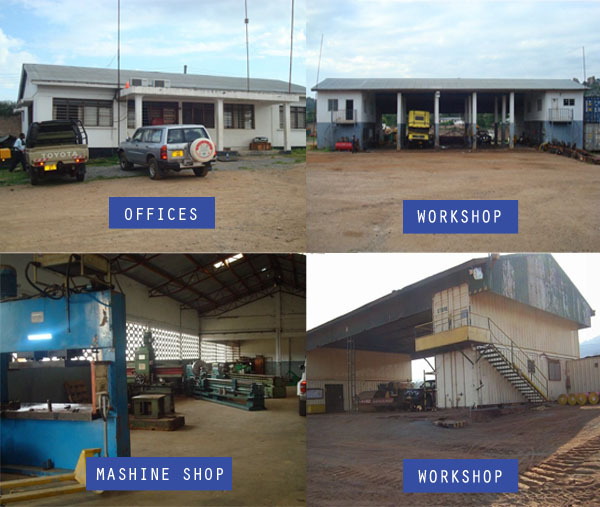 KASCCO head office is situated in the Nyakato industrial area next to Mwanza/Musoma Road, about 5km from the city centre. Respect the values and welfare of our employees. Create and Maintain a safe work environment for all our employees and sub-contractors. Honor our contractual obligations and satisfy our clients and customers. Development and continuous improvement of our systems. Services and maintenance of our equipments.